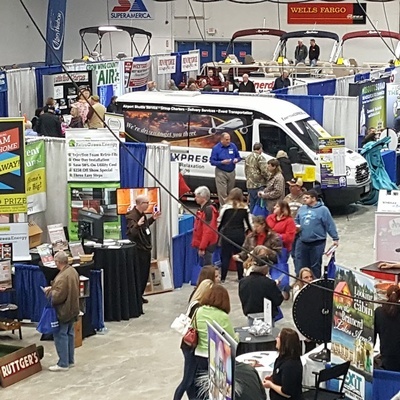 The Brainerd Lakes Chamber of Commerce and Hubbard Radio are partnering once again to bring you one of the region's largest trade shows with everything you want, all in one place. 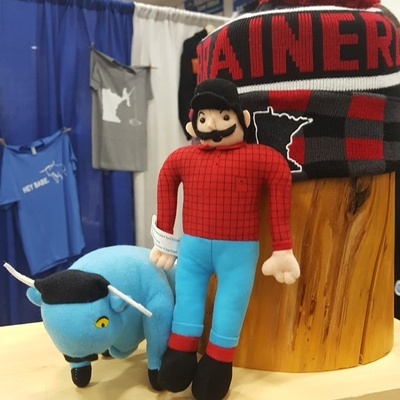 On Friday, March 29 and Saturday, March 30, the doors to Brainerd's Essentia Health Sports Center will open to over 150 local business exhibitors. 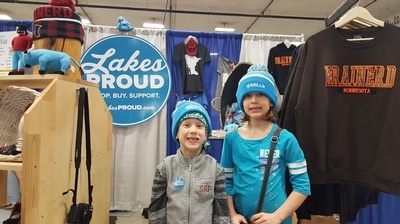 This exciting 2-day event, formerly known as the Brainerd Lakes Marketplace and Hubbard Radio's Outdoor Show, welcomes over 4,000 visitors each year. Friday March 29 | 10 a.m. - 8 p.m.
Saturday March 30 | 10 a.m. - 5 p.m. Lakes Proud exhibitors will stamp your card next to their business logo. After your've had all of your Lakes Proud spots stamped, complete the bottom of the card with your contact informaiton. Drop you Lakes Proud stamp card in the box on your wait out. Winners will be contacted on Tuesday, April 2. 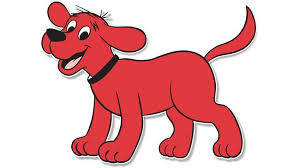 Hey Kids.... MEET, GREET & PHOTOS WITH CLIFFORD THE BIG RED DOG, SATURDAY 10 a.m. - 1 p.m.! Sponsored by Lakeland Public Television. Bring the family meet Clifford the Big Red Dog. Hug, snuggle, or pose for a photo with this fuzzy and loveable character! Lakeland Public Television is providing FREE photos! BOOTH SPACES AVAILABLE IN BOTH ARENAS. CLICK HERE FOR SPONSOR/BOOTH RATES AND FLOOR PLAN. Additional booths will be discounted $50 from the initial booth price.